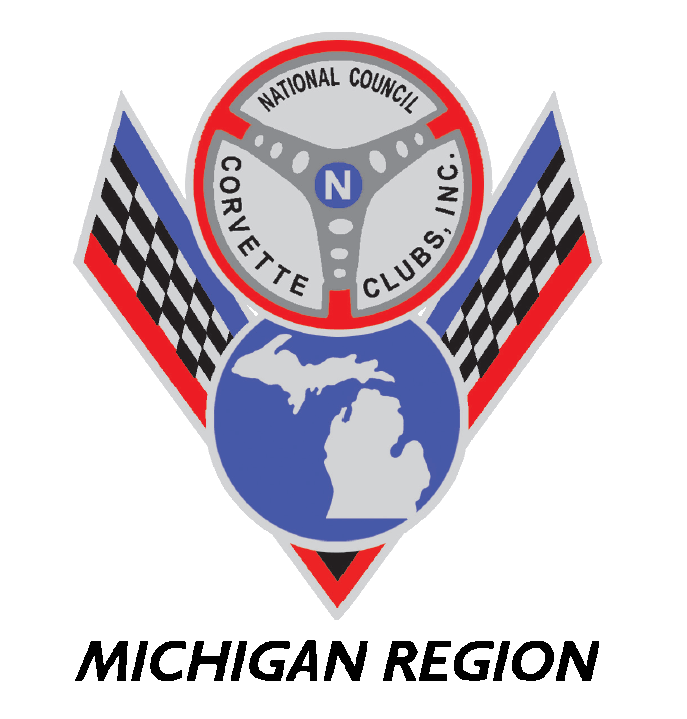 Tim and his wife Millie joined the Corvette Club in September 2014. Having an interest in joining a club, they looked at several different ones and found the Huron Valley Club members to be very friendly and welcoming. Tim’s interest in cars started at a very young age. His father owned several classic cars. One of Tim’s first cars was a 1968 Pontiac GTO. He worked for Gordon Food Service in Management and Marketing for many years, retiring in 2010. Tim and Millie have three sons, sadly none have an interest in cars. They currently own a 2014 C-7 Red Stingray Convertible, and enjoy the clubs dinner cruises, and other club activities. Keeps official club meeting minutes. Manages official correspondence of the club. Serves on Board of Directors as Secretary.